Whether you follow me on Instagram or Facebook, you’ve undoubtedly seen me posting about my Gixo workouts; you’ve probably seen me waking up early for a Gixo workout, jumping in for quick afternoon sweat sessions, and sweating with friends both near and far. So what’s Gixo all about, anyway? Gixo is an app that offers live fitness classes, hosted by professional trainers, who are there to help you stay motivated and guide you through various workouts (from running / walking, tabata, strength training, and more!). 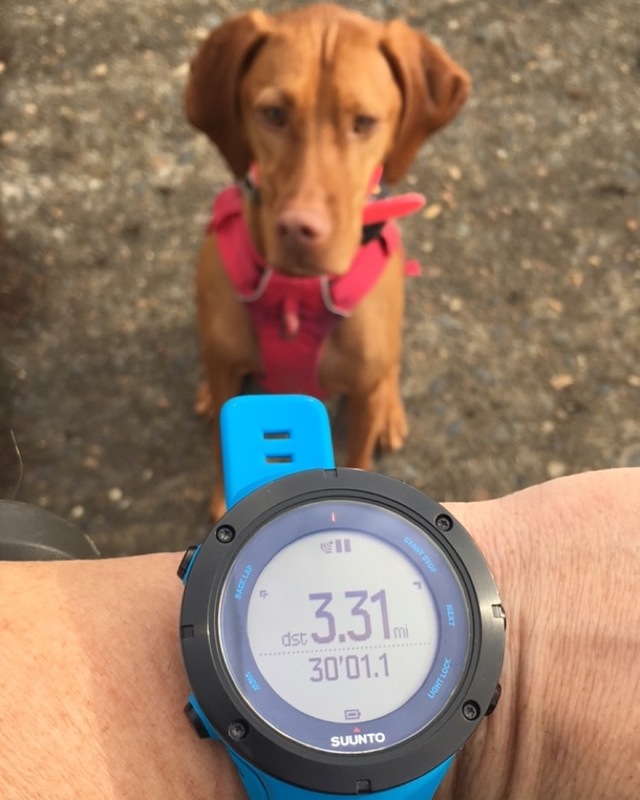 While class is in session, your trainer has the ability to track you, give you input on your pace and interval times, and help you meet your goals with quality instruction and personalized motivation. Plus, you can choose to have your camera on for breaks and check ins with your coach and you can message and send encouraging emojis to your fellow class participants while you workout. It’s so fun, so motivating, and you’ll never feel like you’re working out alone again. Why I LOVE Gixo (and think YOU should too!). 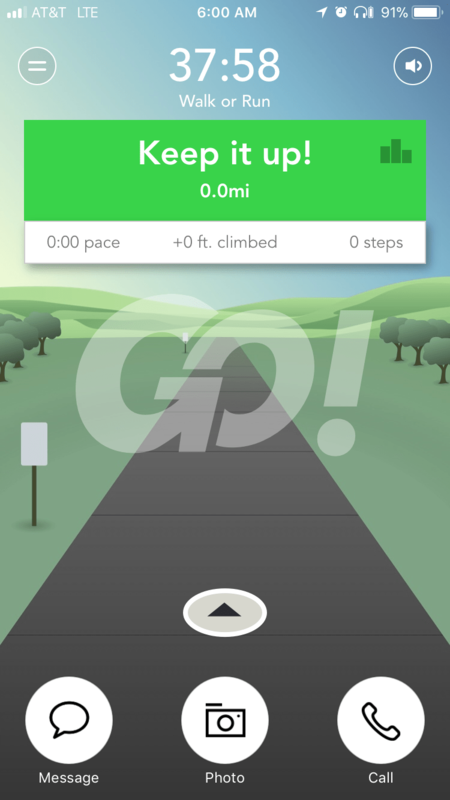 I’ll be totally honest here, before Gixo I had never met a workout app that I truly liked (and I’ve tried tons of them). For me, what truly sets Gixo apart from the rest is the human connection. Even if I’m working out totally alone, I feel so connected to others when I’m using the app. 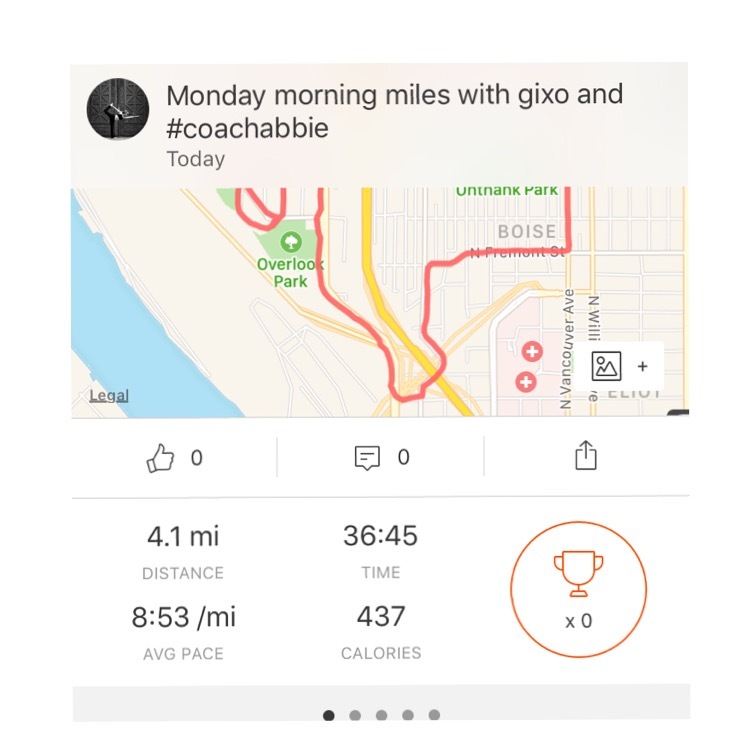 I love that I have the ability to message my coach and friends during the workout, and that Gixo coaches provide real-time and totally personalized feedback as I move. While using the app over the last several weeks for the #IAmLimitless challenge I’ve noticed my motivation levels changing. I went from feeling kind of sluggish, frustrated with my changing body, and unmotivated to getting up before sunrise to join early morning Gixo walk/ runs, and in general, just back to feeling good again. 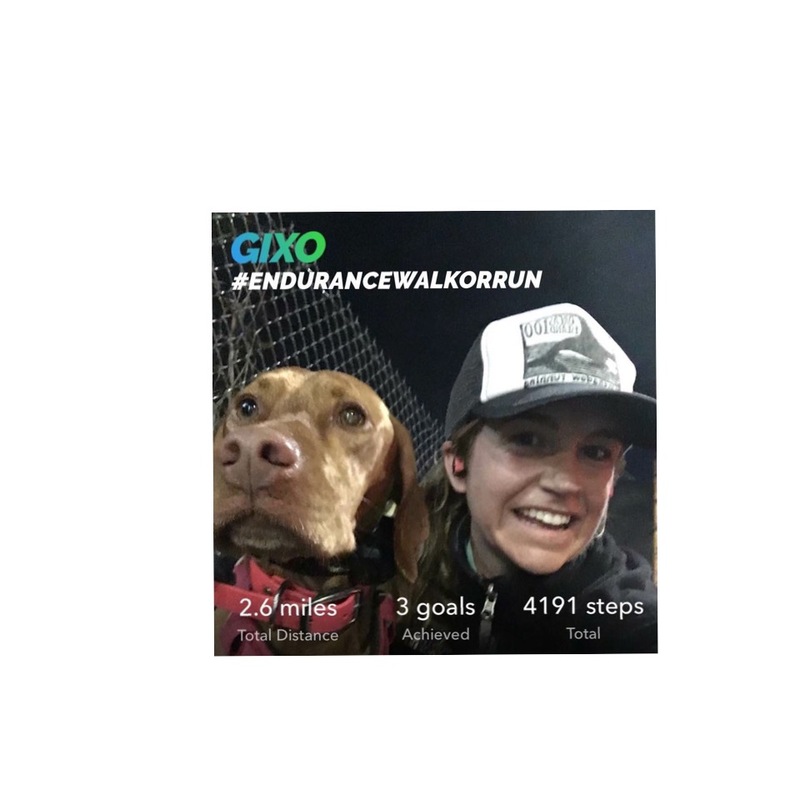 And since running has been…well different…during my pregnancy, Gixo has been a real lifesaver for me. 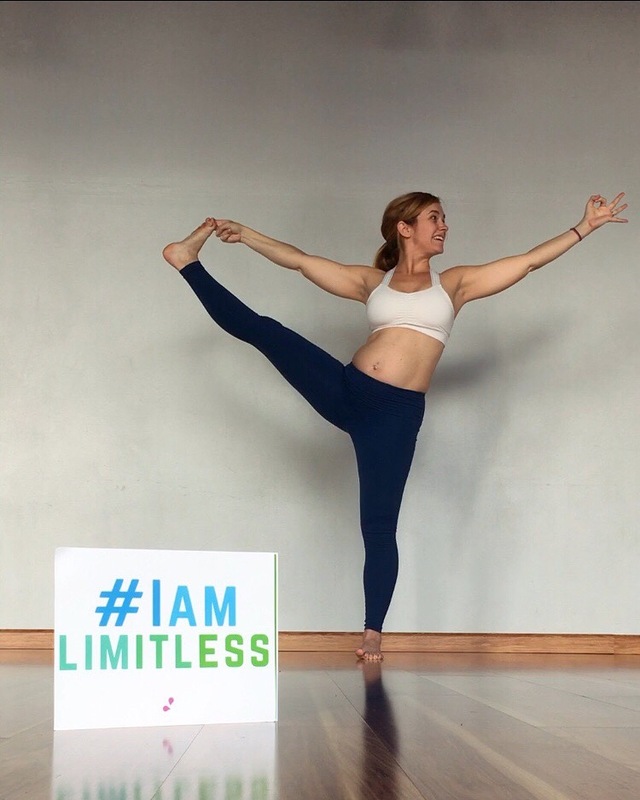 It has helped motivate me to keep getting in miles – whether walking or jogging – and has reminded me that moving, however you can, is better than not moving at all. Plus, they have workouts literally all day long so it’s really easy to find something that fits in with your schedule and allows you to squeeze in a workout whenever you can. Want to join me (or others from the Sweat Pink team) on Gixo? We’re posting our scheduled workouts here. Or check out my schedule for the week below and join me when you can! Today: 6 am Endurance walk / run (thankful for all who joined me this morning)! Still not on the Gixo app? Download it with this link and you’ll get your first month FREE. Disclaimer: This post was sponsored by Gixo through my partnership with Fit Approach. That being said, all words, opinions, workout schedules and motivation are my very own. I truly appreciate all of the brands that support the Sweat Pink community. Couldn’t agree more, the human connection is HUGE. 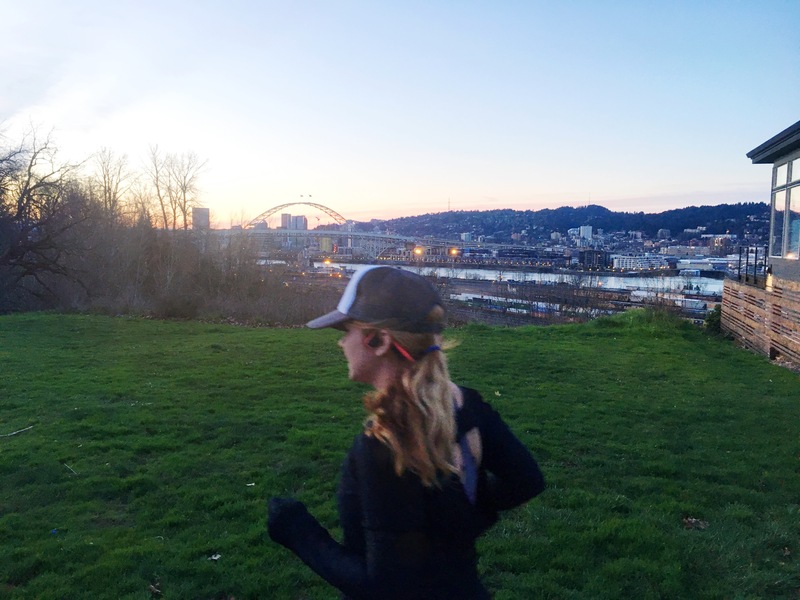 Without that live coach keeping me accountable – plus workout friends cheering me on – there’s no way I’d push myself as hard during a solo or home workout. I NEED that external motivation, and the Gixo app is on point. It seriously makes working out so much more fun! You and Abbie have been getting after it so hard! I’ve got to wake up for a morning sesh with you two! 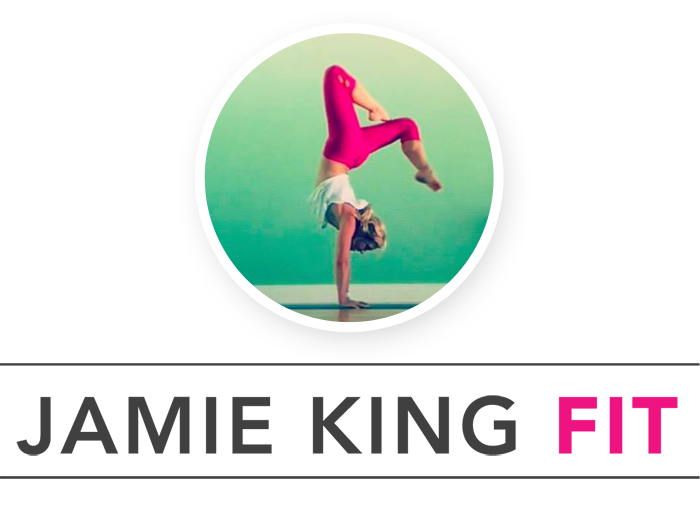 I love the humna connection and I have strong feelings of FOMO when I see everyone took a Gixo class together – it definitely keeps me accountable in that sense! Thanks lady, this morning was not my best showing. Got a little confused because Thursdays start at 6:15 hahah WHOOPS. I’m definitely going to have to try this out! I’ve heard literally nothing but good things about it from so many of the Sweat Pink girls! It seems like such a fun way to stay motivated for sure! I can’t believe I hadn’t heard of it before now! I LOVE the personal component of Gixo. I totally forget it’s actually an app and I’m not with a live trainer and sweaty friends. I can’t wait to try out some of the live video classes they’re debuting! I know, cannot wait for that either! Of course, I hope you get a chance to try it out!